You are here: Home / Disney / Disney Travel Tips / Are Mickey and Minnie Going to be Homeless in Disneyland? Rumors have been flying around for a while now about Star Wars making its presence known at Disneyland Resort. Disney’s CEO, Bob Iger, told Variety that “There will be a much larger ‘Star Wars’ presence in our parks globally.” The CEO also gave some insight about how the Star Wars brand will be represented in its Disney theme parks. According to Iger, Disney will focus on the newest editions of the movie empire. So now the big question ~ where will Disney fit Star Wars Land at Disneyland Resort? There was talk about re-theming Disneyland’s Tomorrowland, but with the new Tomorrowland movie being released this May it looks like the futuristic land is safe. 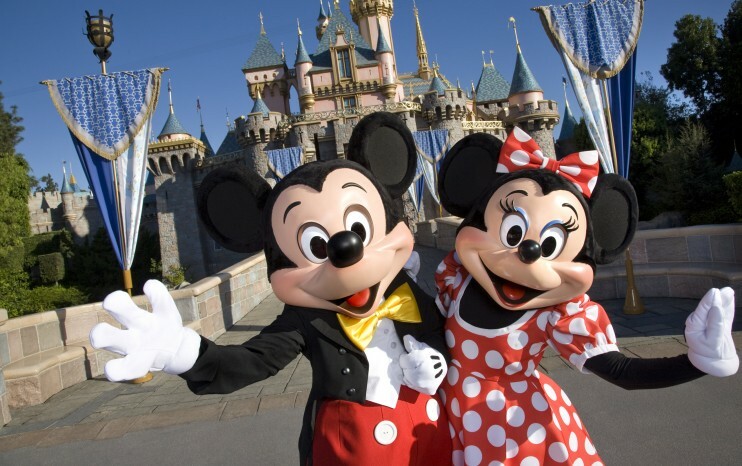 So with Tomorrowland off the chopping block, and Disneyland short on space, it looks like Mickey and Minnie might be getting the boot at yet another Disney Park. Newest speculations according to Slashfilm.com, have Toontown closing in 2016 with construction beginning by the end of the year (2016). We will be keeping a close eye on this story, and will report any new developments. Hopefully Disney Parks will release some official news soon.